Energy from the sun, stored in a liquid – and released on demand OR … Solar to Hydrogen Fuel … And the Winner Is? | Genesis Nanotechnology, Inc.
Energy from the sun, stored in a liquid – and released on demand OR … Solar to Hydrogen Fuel … And the Winner Is? Energy from the sun, stored in a liquid - and released on demand OR ... Solar to Hydrogen Fuel ... And the Winner Is? “In a single hour, the amount of power from the sun that strikes the Earth is more than the entire world consumes in an year.” To put that in numbers, from the US Department of Energy Each hour 430 quintillion Joules of energy from the sun hits the Earth. That’s 430 with 18 zeroes after it! In comparison, the total amount of energy that all humans use in a year is 410 quintillion Joules. For context, the average American home used 39 billion Joules of electricity in 2013. 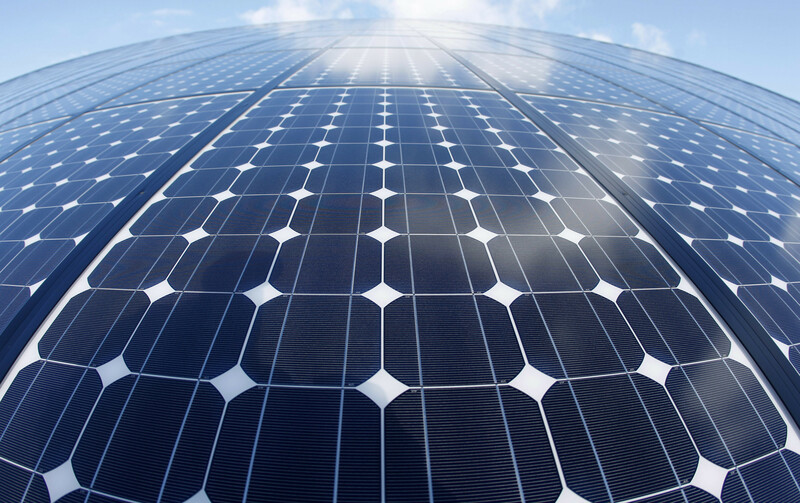 Read About: What are the Most Efficient Solar Panels on the Market? Clearly, we have in our sun “a source of unlimited renewable energy”. But how can we best harness this resource? How can we convert and “store” this energy resource on for sun-less days or at night time … when we also have energy needs? Now therein lies the challenge! Would you buy a smartphone that only worked when the sun was shining? Probably not. What it if was only half the cost of your current model: surely an upgrade would be tempting? No, thought not. The lower section of the device uses sunlight to heat water which can be used immediately. This combination of storage and water heating means that over 80% of incoming sunlight is converted into usable energy. Storing Solar Energy chemically and converting ‘waste heat’ has and is the subject of many research and implementation Projects around the globe. Will this method prove to be “the one?” This writer (IMHO) sees limited application, but not a broadly accepted and integrated solution. So where does that leave us? We have been following the efforts of a number of Researchers/ Universities who are exploring and developing “Sunlight to Hydrogen Fuel” technologies to harness the enormous and almost inexhaustible energy source power-house … our sun! What do you think? Please leave us your Comments and we will share the results with our readers! Photo shows a lead sulfide quantum dot solar cell. A lead sulfide quantum dot solar cell developed by researchers at NREL. Photo by Dennis Schroeder.